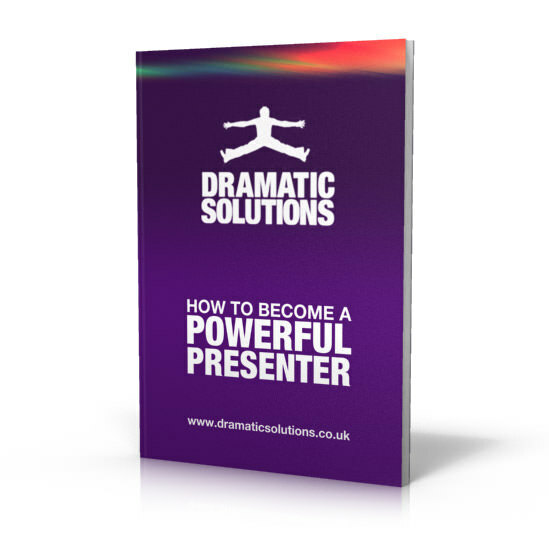 We can supply our actors for training within your own organisation. Our business actors are trained facilitators and are able to realistically portray business roles so that role play exercises become far more rigorous. But they are not just great actors. Dramatic Solutions’ business actors are selected because of their knowledge and experience in the learning and development field. We are happy to partner with our clients’ internal trainers or chosen subject specialists to add drama based elements to their programmes using our actors for training. We can also train your trainers to understand and maximise the benefits of drama based training sessions, using our performance professionals. Dramatic Solutions also provide actors for assessment and development centres. We can develop role play scenarios for these or work to those provided by others.